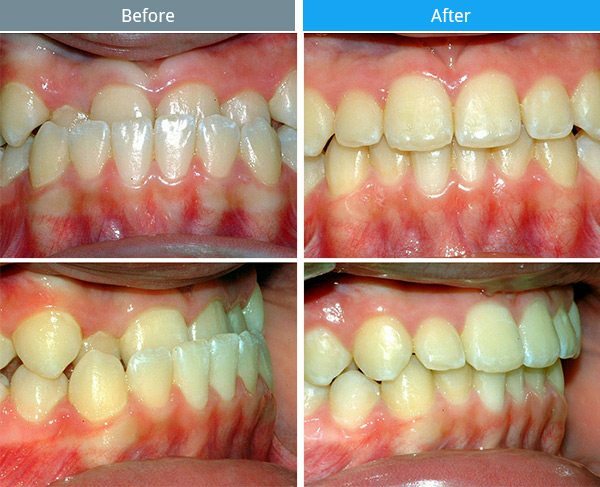 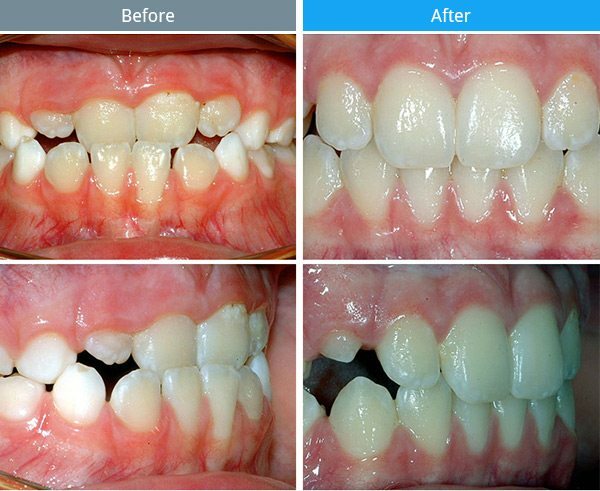 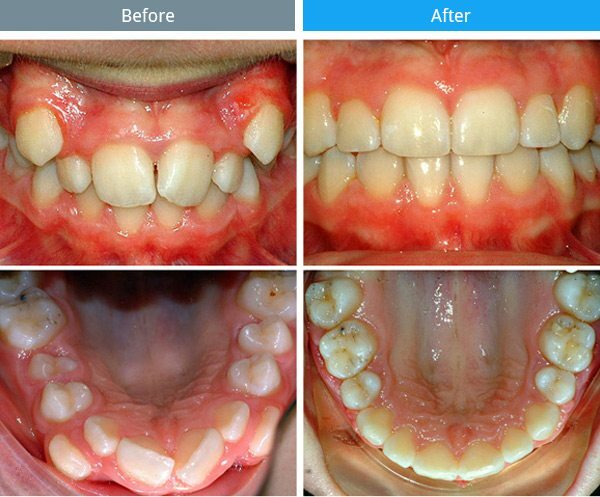 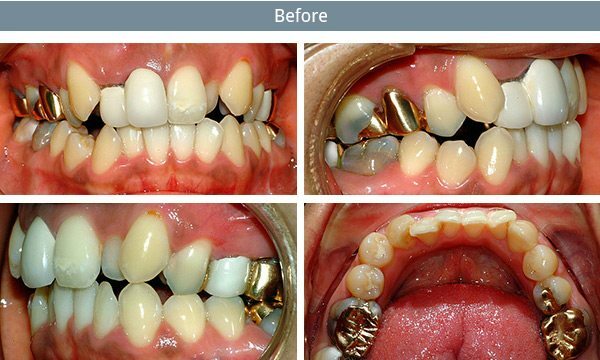 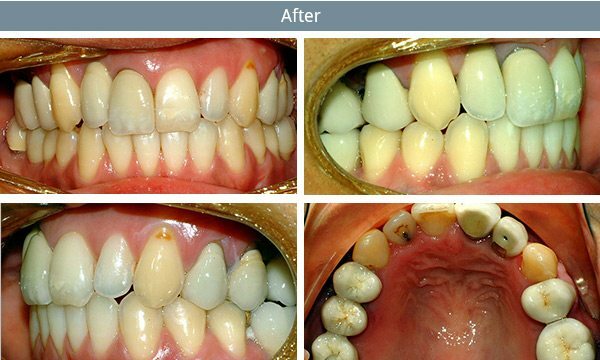 View the Ortho3 gallery which showcases a range of transformative patient results. 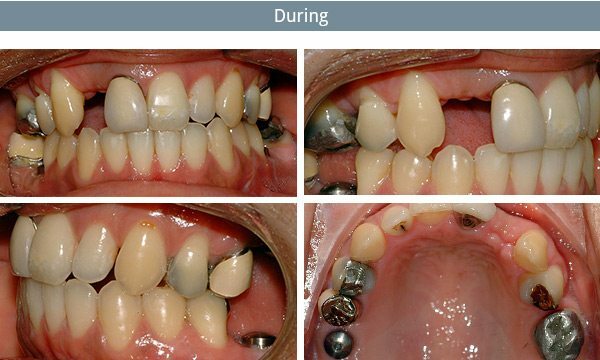 Early treatment procedures aimed at influencing bone, jaw and facial development. 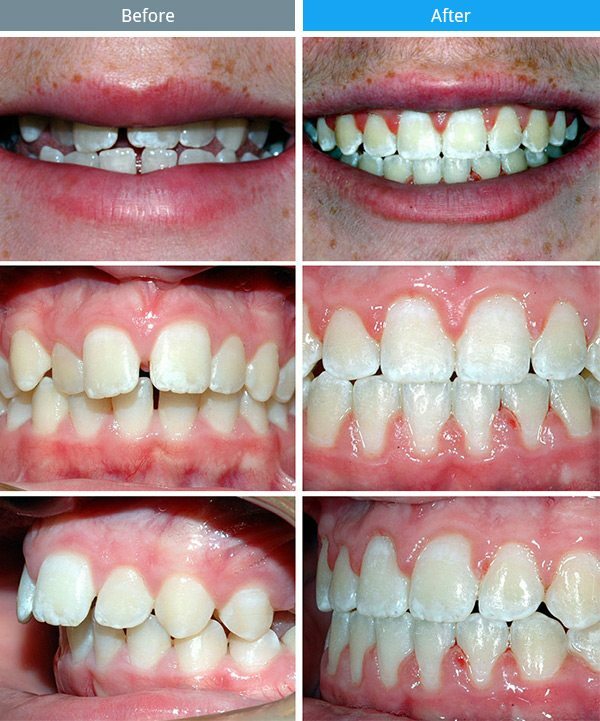 Using orthodontic treatment to straighten teeth, align jaws and correct oral concerns. 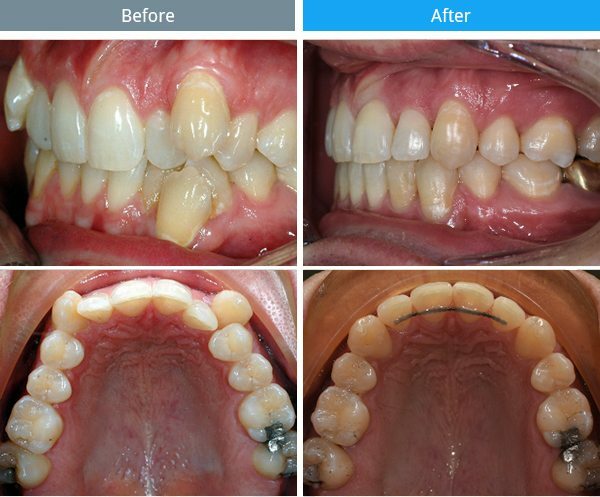 Permanent restorative solutions used in combination with orthodontic treatment plans to close gaps, align the jaw and improve smiles.